These are 100% handmade, premiuim quality Body Butter at wholesale pricing. We use only the best oils and ingredients in all of our products. 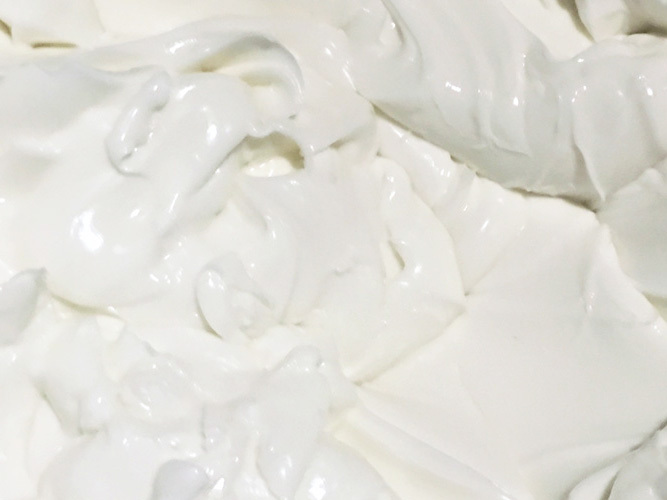 Each Body Butter comes in a premium 8oz jar.